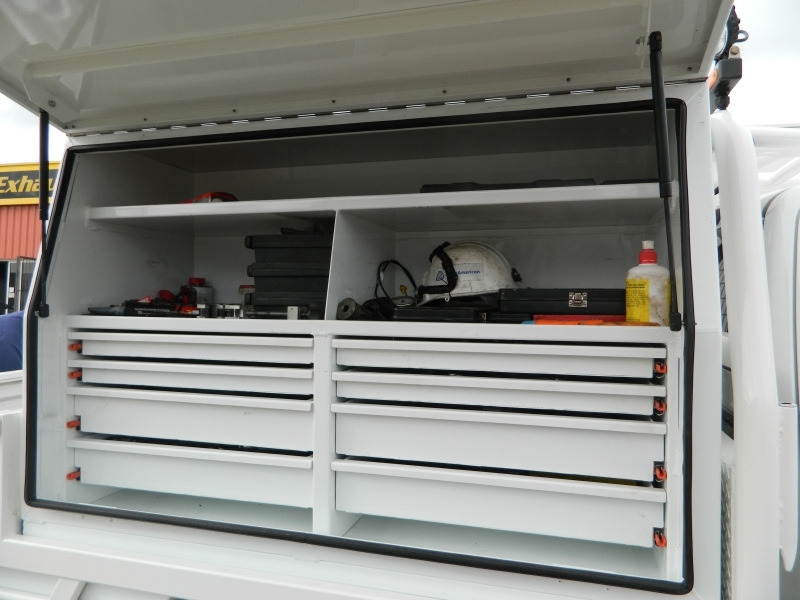 AAA Exhaust & Fabrication can build any tool box to suite your needs. 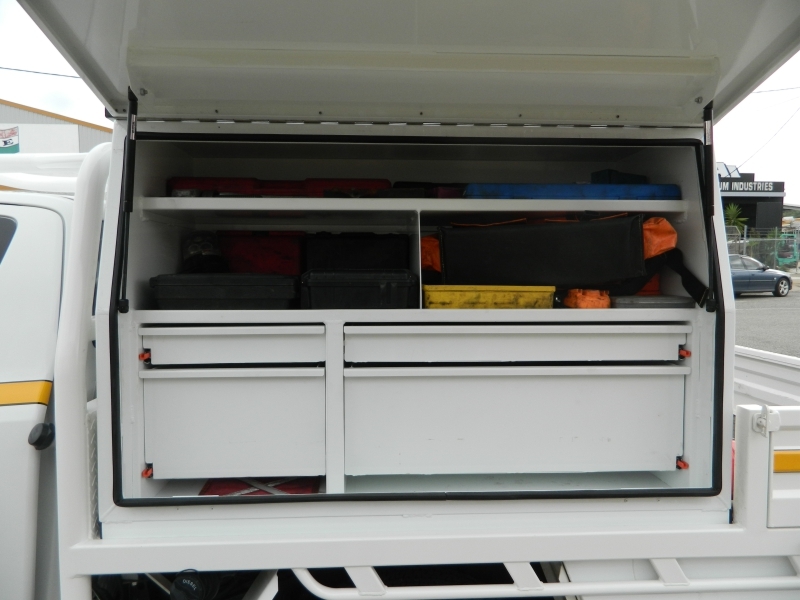 Using only high quality materials, AAA tool boxes are designed to survive our tropical climate for many years to come. 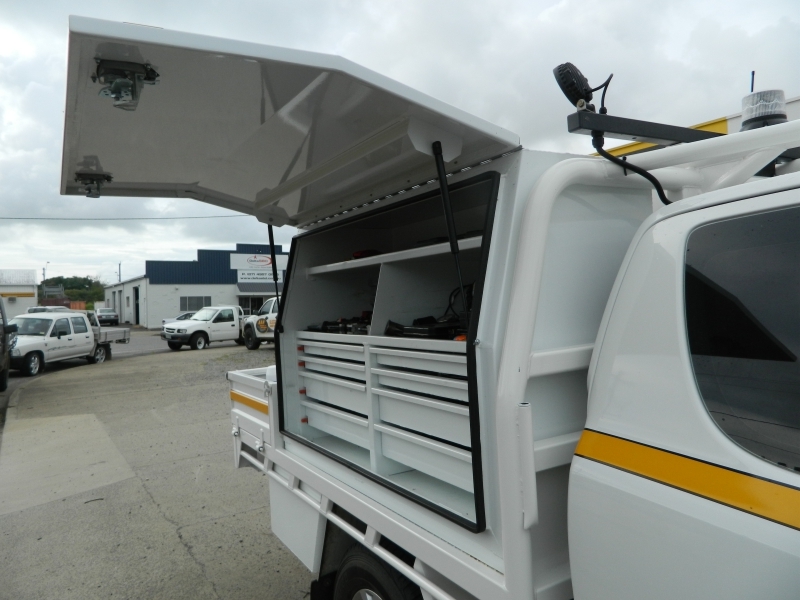 AAA has a fully equipped workshop to streamline the manufacturing process. 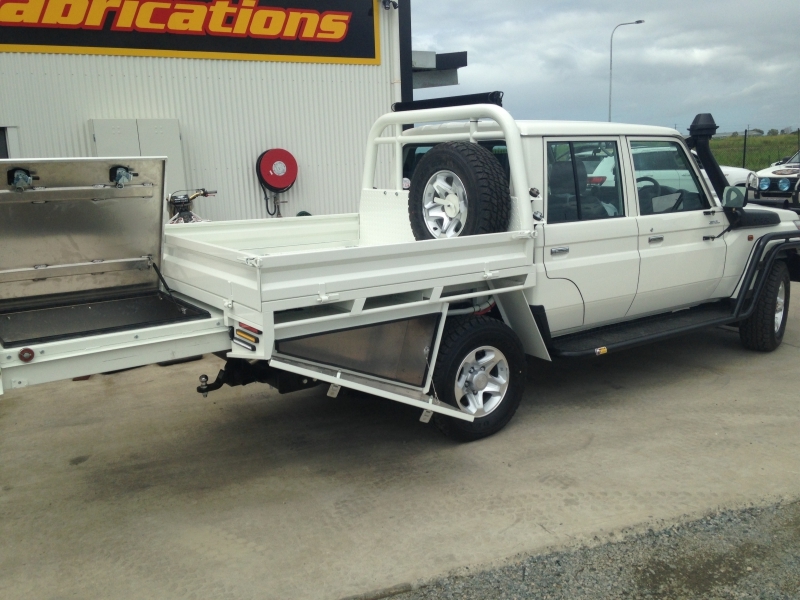 We have worked with many clients over the years, below is a list of our capabilities. 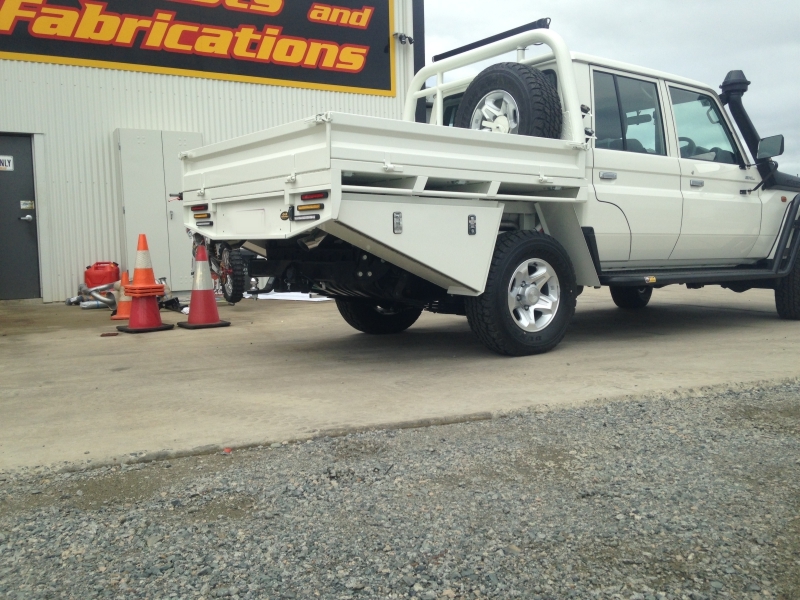 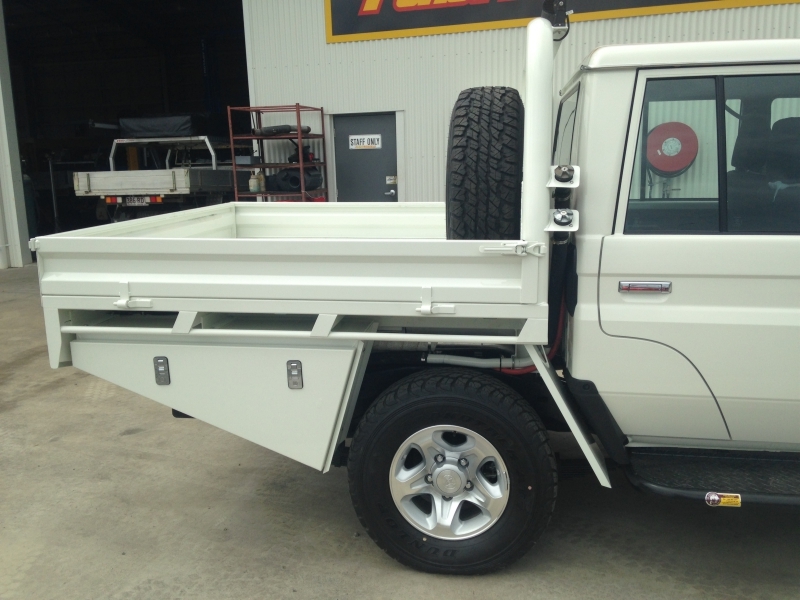 BMA Site compliant toolboxes (Wheel Chock’s, Flag ect). 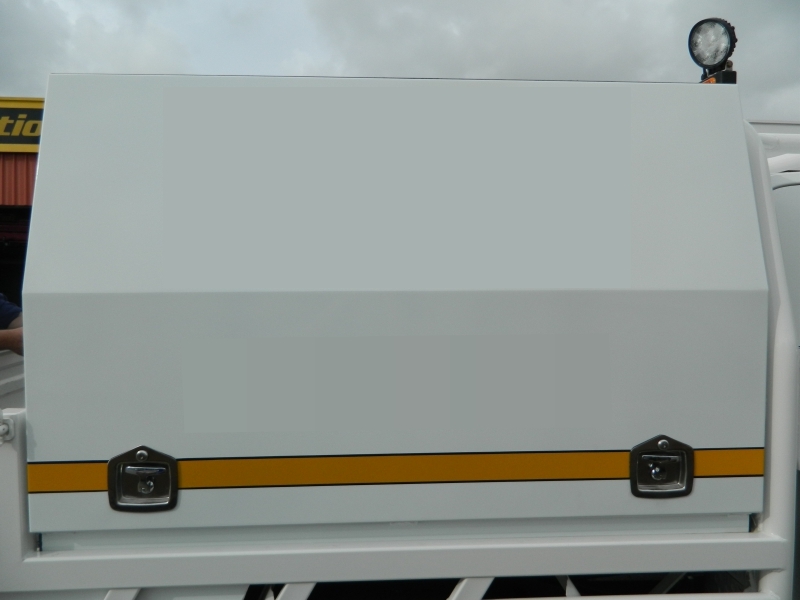 Utility truck toolboxes with modular fitments. 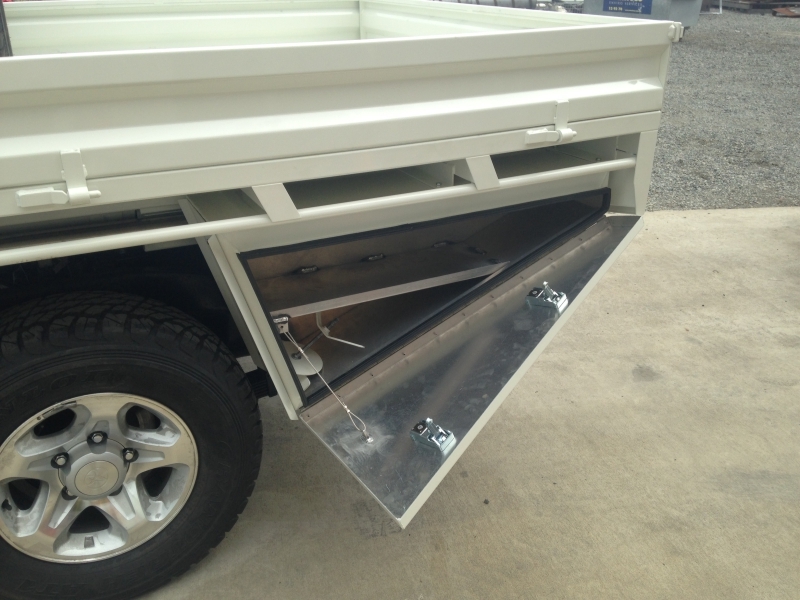 Semi Trailers under body tool boxes to hold tools, safety equipment, chains ect. 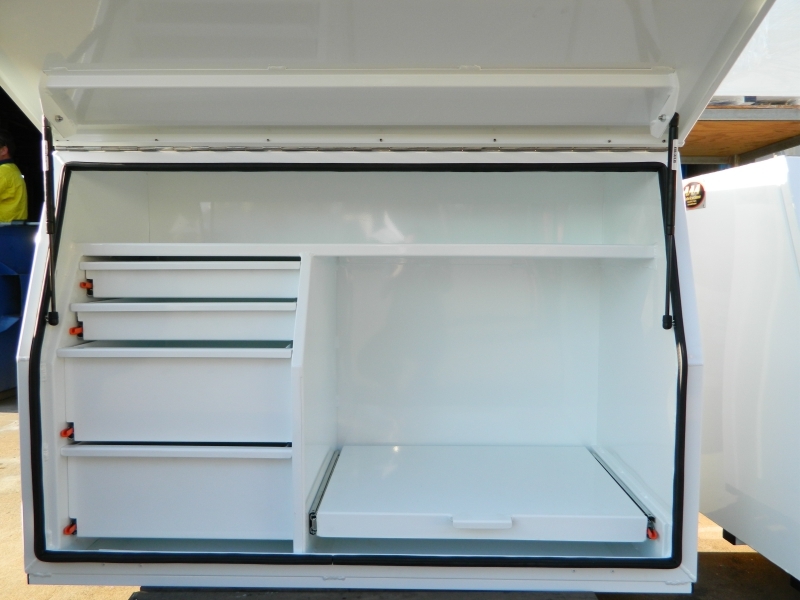 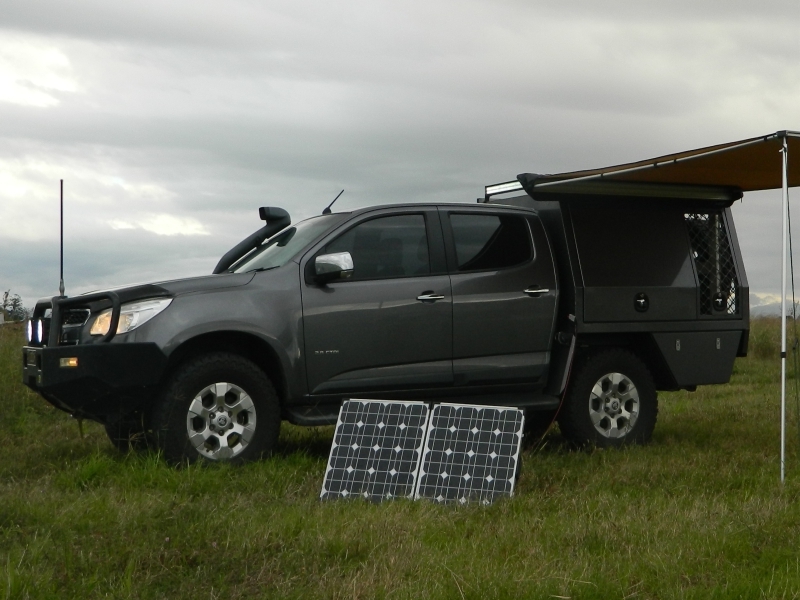 Caravan & Camper storage to hold generators, batteries and holiday equipment. 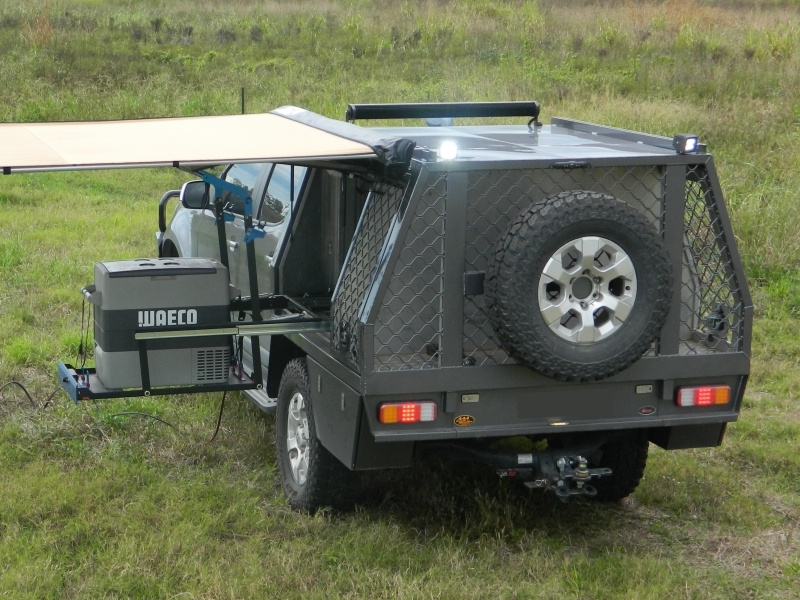 Trailer boxes to hold camping gear and equipment.